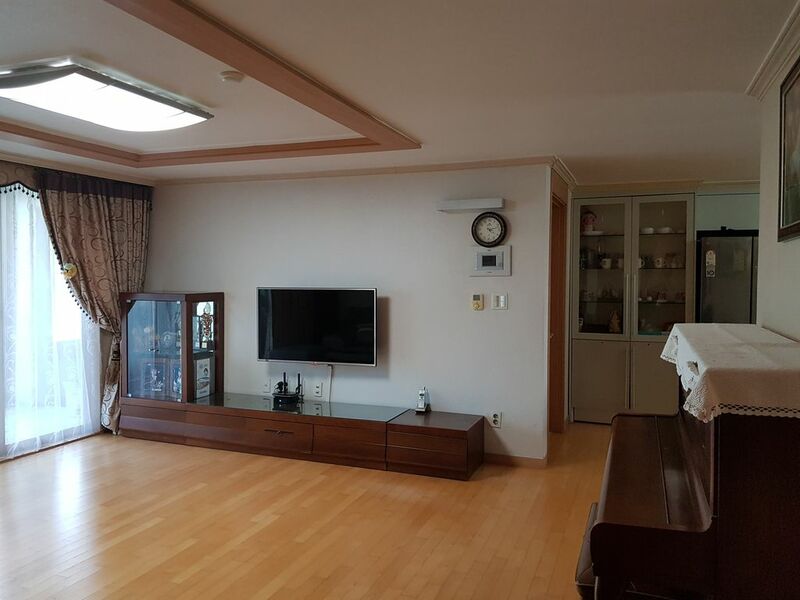 My house is located in Bupyeong Incheon, 3 minutes walk from Samsan Gymnasium Station of Seoul subway line 7. It's an apartment having 3 bedrooms and I live here with my daughter. Your room is cozy, clean and spacious with king size bed and air conditioner and connected to private bathroom. So you will have your own bedroom and bathroom and your privacy will be fully obtained. Washed and cleaned bedding is provided for every single guest. Living room, kitchen and laudry machine will be shared with my family and wifi, water, coffee, toast, cereal and ramen are available for free. There are parks, gym, bars, restaurants, big super markets, hospitals and police/fire station nearby my home. It's very easy to go downtown of Seoul and Incheon. If you need any advices for sightseeing, restaurant, transportation, and booking bus/train tickets, you can always ask me and I'll do my best to give you the best tips.